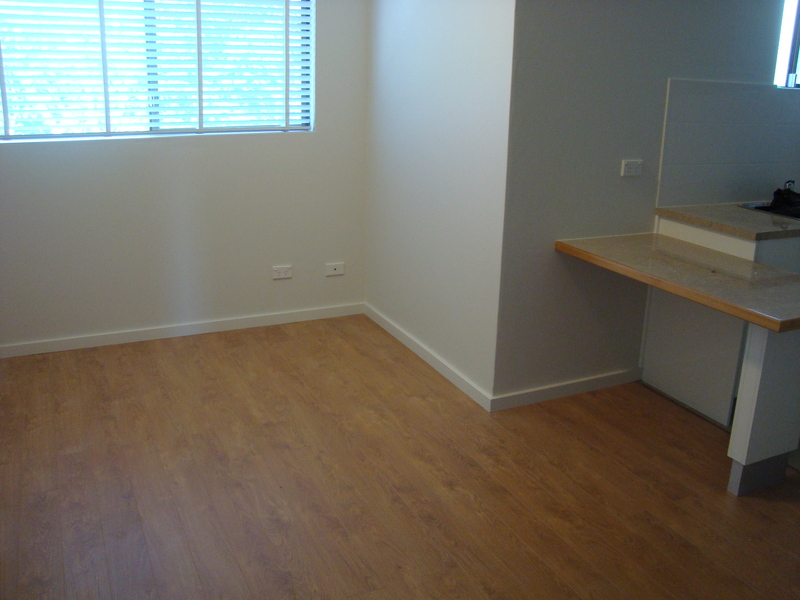 One bedroom fully renovated unit on top floor within a well maintained small complex. 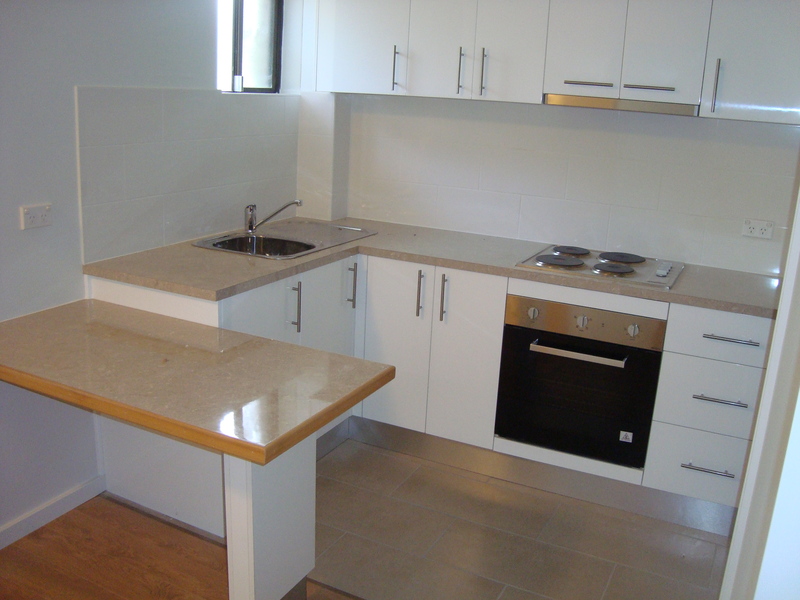 Featuring, as new kitchen with stainless steel appliances and dining facilities, bright balcony off dining room. 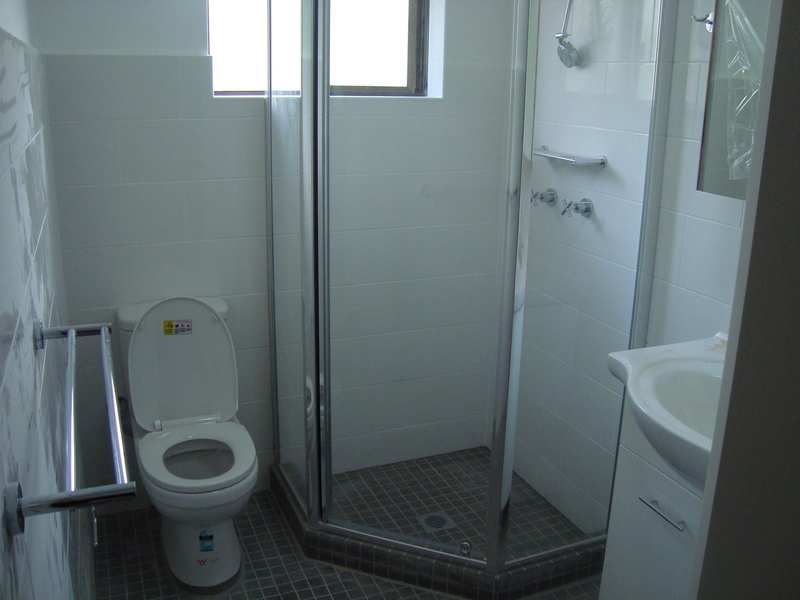 Well presented bathroom with shower and separate laundry facilities. 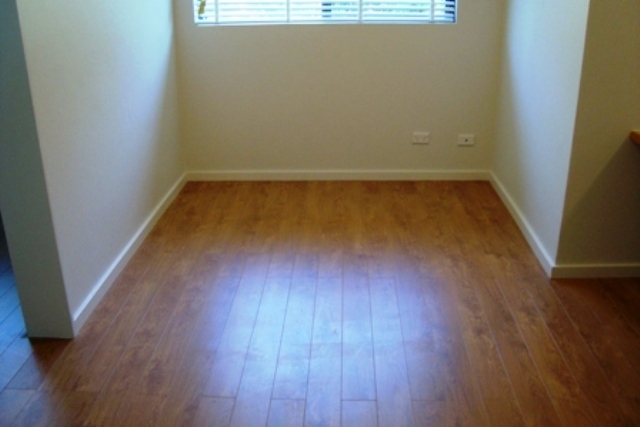 Very large built-in wardrobe in bedroom, timber laminate flooring throughout. Undercover car-space and separate storage room which can be used as possible work space or home office. 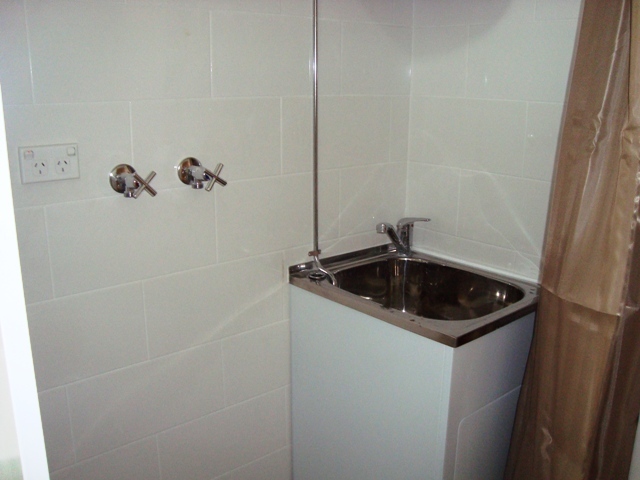 Conveniently located, close to schools and short walk to station and shops. Would suit single person or couple. 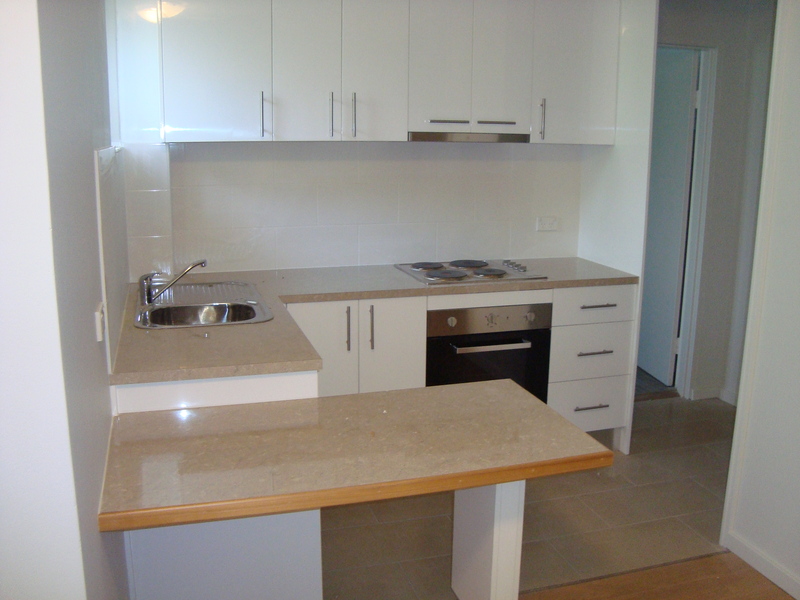 Inspection time as advertised on Saturdays and by appointment throughout the week. Take advantage of one week rent free!